The start-up XFL football league is preparing for its re-launch in 2020, and one of the most important positions will be that of marketing the teams to the general public. A job posting attached to the Dallas, Texas market team has been published to address that specific issue. Candidates must have at least eight years of marketing management experience with an emphasis on consumer-facing sports, media or entertainment industries. A bachelor’s of science is required as well. This particular position is to be attached to one of the eight teams of forty-five man rosters that will play out a ten week regular season schedule. That said, the individual will work for the league, as it is a single entity that owns all of the teams, including the one based in Dallas. Be the steward for the team brand and execute the league’s marketing and business strategy. Build and promote the team’s awareness, brand and reputation to develop deep local relationships with fans, local partners and key stakeholders. Create and implement creative and innovative advertising, branding and promotional and grassroots campaigns across multiple platforms. Be the lead for local insights and research, and market and competitive intelligence. Work closely with the league marketing team and internal and external partners to analyze market research and data and make recommendations regarding selling strategy and tactics. Plan, purchase, produce and oversee advertising and promotional campaigns to drive brand awareness and fan engagement across all channels (TV, radio, print, digital media, outdoor and social media) and platforms (live events, in-stadium and digital). Partner closely with the Director, Ticket Sales and the sales team to ensure that all marketing efforts maximize ticket sales initiatives. Work closely with the Sales Team to build strong, mutually-beneficial relationships with key regional entities and local sponsorships in order to maximize cross-promotional opportunities. Work closely with the Team Director, Communications and Media Relations, to ensure maximum exposure for the team’s involvement in grassroots marketing efforts, fan/community relations events and social responsibility efforts. Partner with the Team Director, Communications and Media Relations to manage influencer, entertainment relations and promotional events with celebrities, city officials, and athletes. As needed, build and keep fully staffed street and promotional teams who will help fulfill all of the organization’s grassroots marketing efforts. Manage all local fan events and engage fans in interactive and innovative ways (including the gameday experience, on-site activations, digital/social activation and fan promotions). Work with production and venue staff to direct the pre-show and day-of-show fan experience. Oversee the CRM database for the local team and create and implement the local strategy. Own the team marketing budget and deliver against key performance metrics for the Marketing function. 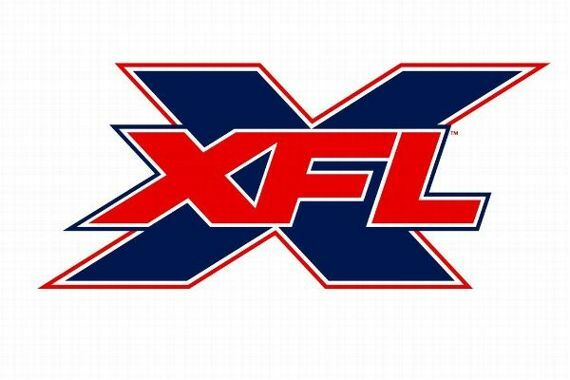 Responsible for reviewing and approving all communications materials that use the XFL and team brand and marks.